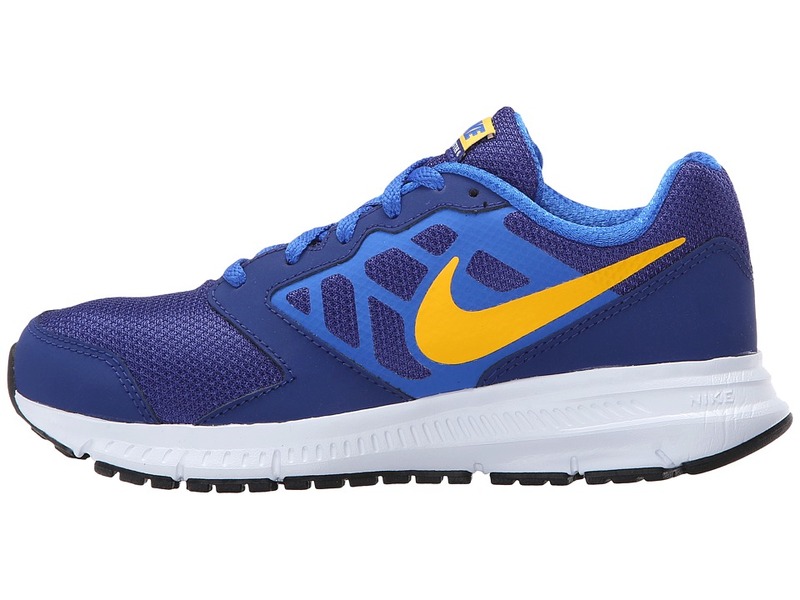 Lightweight and comfortable, the Downshifter 6 from Nike Kids will become their go-to pair! 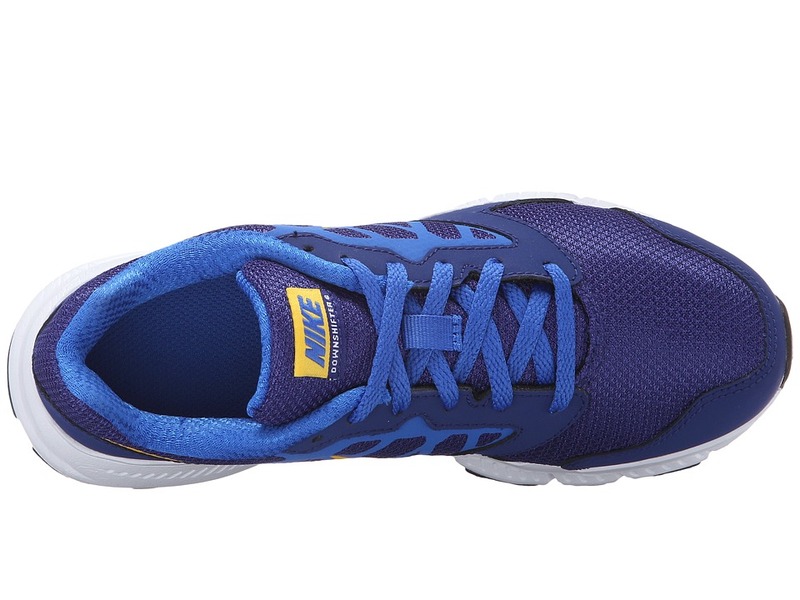 ; Breathable mesh upper with synthetic overlay. ; Lace-up closure. ; Signature Swoosh at sides. 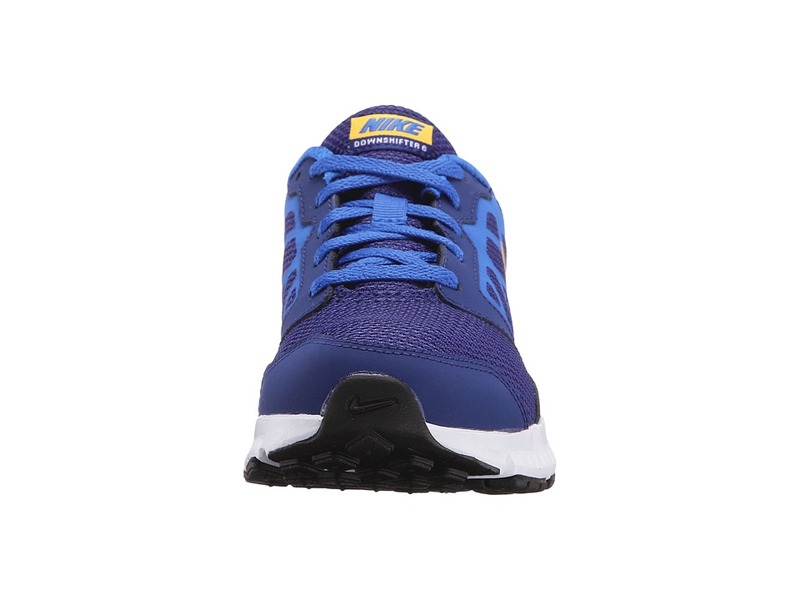 ; Padded collar and tongue for added stability and comfort. 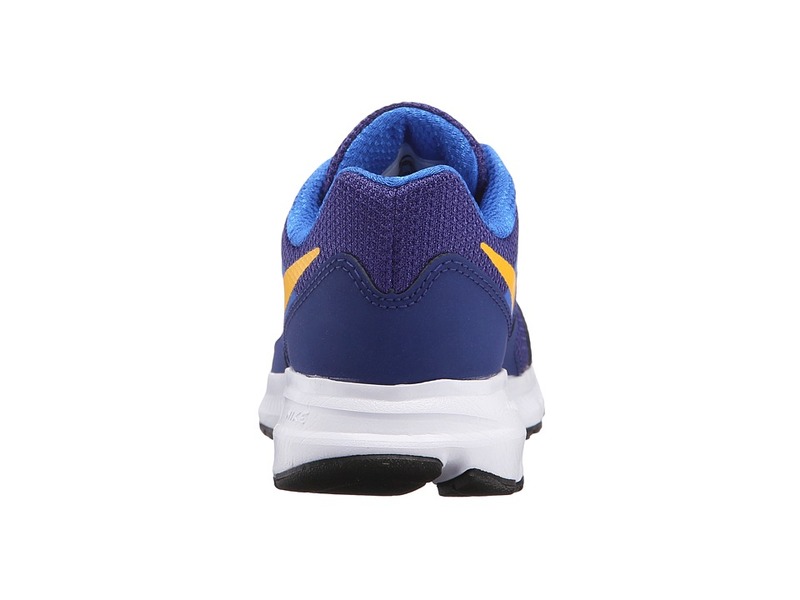 ; Breathable textile lining. 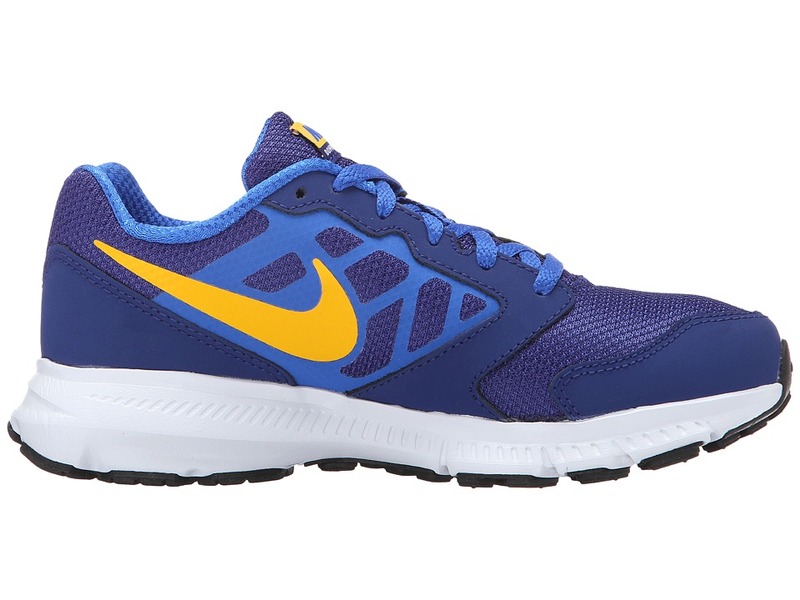 ; Articulated, full-length Phylon midsole provides lightweight, responsive cushioning. 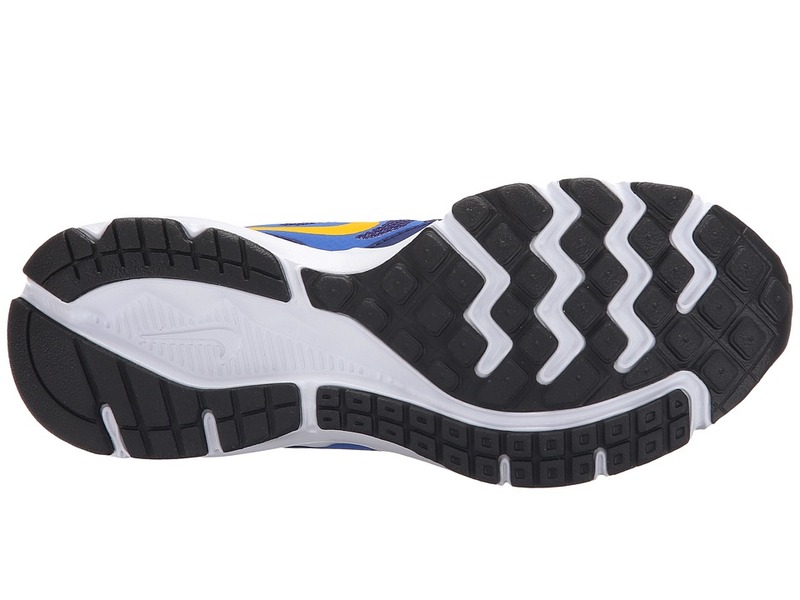 ; Deep flex groves at rubber outsole provide a more efficient and natural range of motion. ; Imported. Measurements: ; Weight: 6 oz ; Product measurements were taken using size 2 Little Kid, width M. Please note that measurements may vary by size. 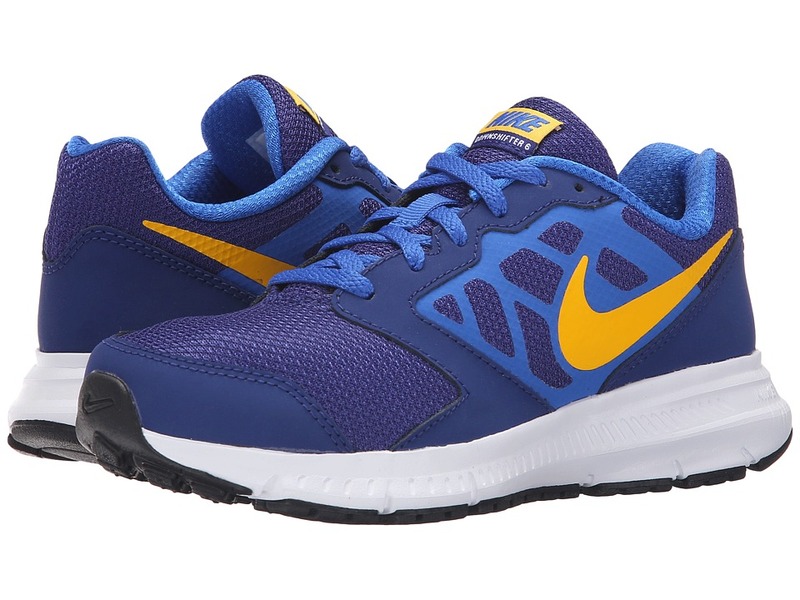 Be the first to review “Nike Kids Downshifter 6 Boys Shoes” Click here to cancel reply.